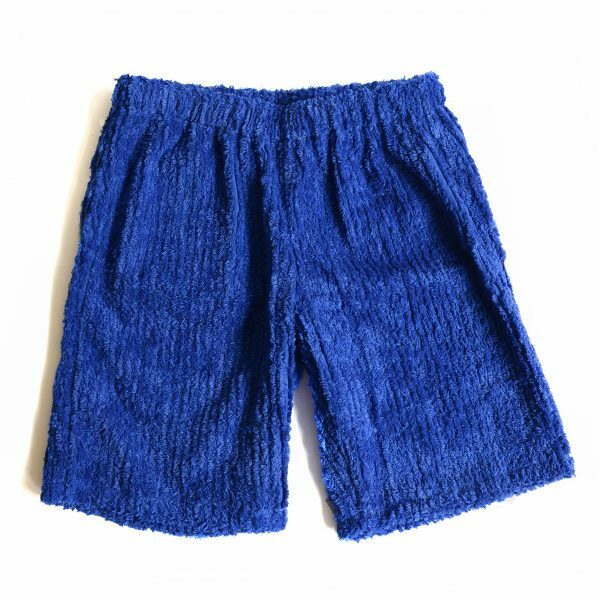 JayCeKay Chenille Men Shorts are made from a luxurious 100% cotton chenille fabric. JayCeKay is known for their vibrant colors, design and comfy style. JayCeKay Men shorts are popular and returning season after season offering great comfort. 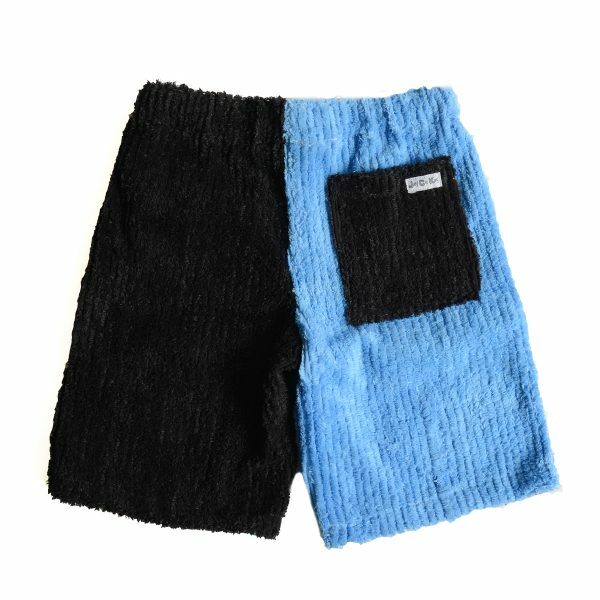 This Season we have two color combinations for the all the Men out there wanting to be comfortable and funky in their JayCeKay shorts. 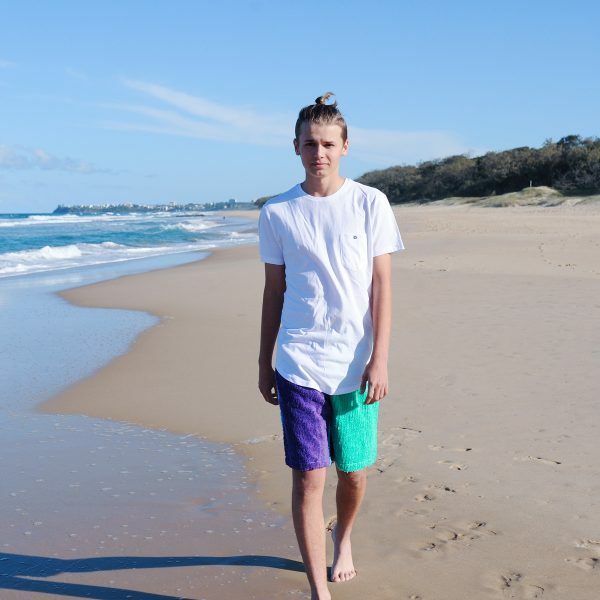 Our JayCeKay Chenille Shorts are very popular for swimming and surfing due to their durability, absorbent, comfy, and easy care fabric all of this whilst protecting the children’s swimwear. 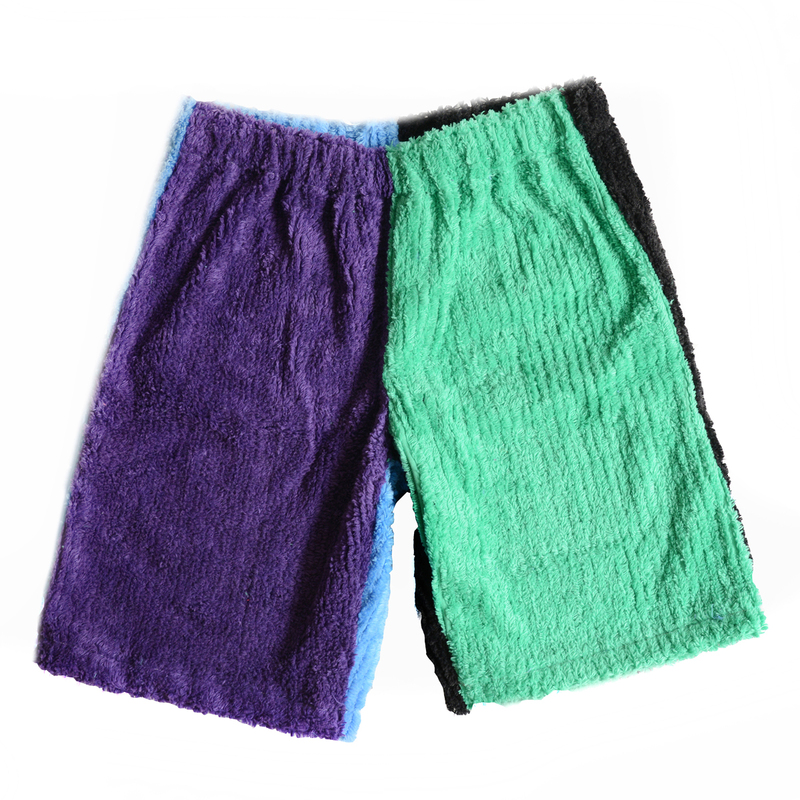 These chenille shorts are a great addition to the wardrobe due to its luxury, premium quality and funky look. These shorts are great. Very comfortable and easycare. I would like to order two more pair of the new men’s combo multi coloured in XL size. Also could I have the corded elastic put through as well. also if possible extra pocket on on side. Thanking you. Kind regards.